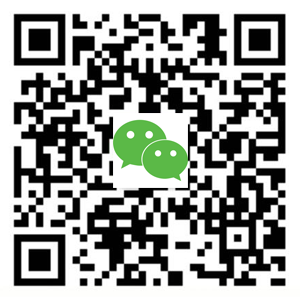 Yaband Media is WeChat official regional partner in Europe, providing the service of WeChat official account for European enterprises. The European enterprises will be the exclusive holders of the accounts. The rights of the enterprises are fully guaranteed. Identity verification for the name, brand, country, address, phone number and the business scale of the European company. All the authenticated information will be displayed in account. Accept the company registration documents, passports, and ID licensed by all European governments. Accept English, Dutch, German, French, Spanish and other European languages. Provide completed information to Yaband Media, including company profile, business qualification licenses, office address, business scope, etc. Yaband Media evaluates the authenticity and integrity of company information following the registration requirements of overseas WeChat official account, and opens the registration channels accordingly. The approved enterprises complete the online document submission via the exclusive registration channels offered by Yaband Media. Enterprises follow the process of identity verification after completing the account registration. The process takes 8-12 working days. 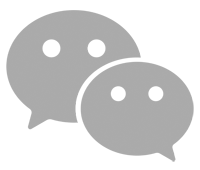 Provide one-stop services for overseas WeChat account registration, management, operation, promotion, marketing and customized development. Chinese new media system which requires high level technical expertise for customization development. 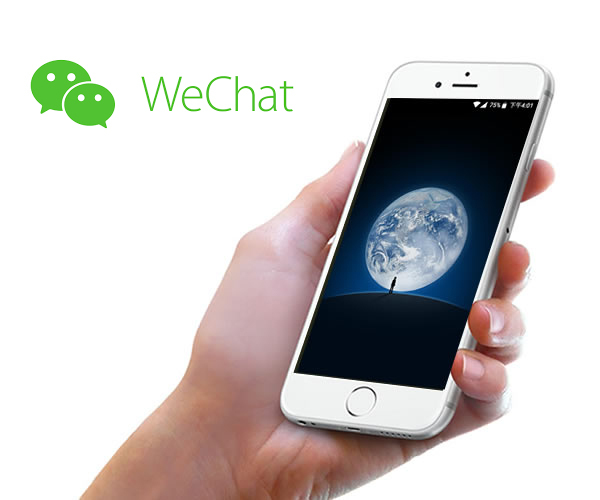 Scarcity of experienced WeChat account operators in Dutch market. Large amount of costs have to be expensed to support the operation of a newly established team. Takes a long business duration for the enterprise to realize high return on investment. Lower your operation and maintenance cost, while ensure professional operation services. Senior new media marketing operators in Yaband Media Team, providing comprehensive support services. Diverse development technical support, satisfying WeChat shaped needs. Marketing strategy customization catering to Sino-Dutch market.